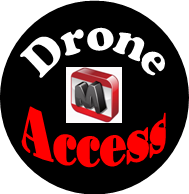 Drone Access - The Drone Network For The Drone Enthusiast. Connect with others in your hobby. Buy sell trade, Share ideas Stay Connected. Ariel video, FPV Racing, Pleasure flying, Create A free Group and more All are Welcome. Create a Free Profile and get started today. 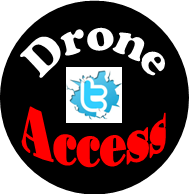 The Drone Access Network For The Drone Enthusiast. Connect with others in your hobby. 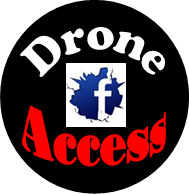 Be a part of the Drone Revolution. 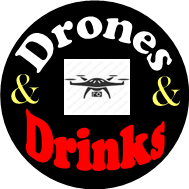 This is a diverse group of drone advocates, all are welcome. We encourage you to participate share your videos and pictures. If you have a question don't hesitate to ask. If you see a question and have an answer or just want to interject on your opinion don't hesitate. Please be respectful and keep it drone related. Our community is only as good as our members. Feel free to invite and grow the group. 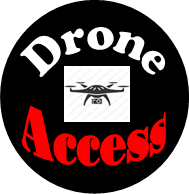 Thank You for being a part of Drone Access.